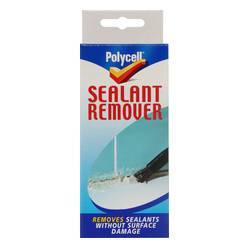 Removes old sealant without damaging original surfaces. Easy to use, simply brush on liquid, leave to penetrate and scrape off. 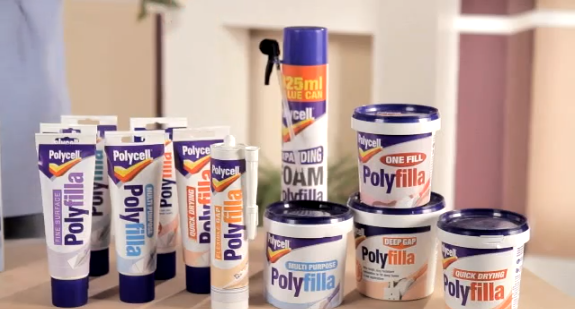 Quick and effective formulation, perfect for use before any Polycell sealant. Using a sharp blade, cut the old sealant away as close as possible to the surface. Shake Sealant Remover bottle well before use. Using the brush provided spread liberally over the residue sealant. Leave for 10 -15 minutes to allow the Sealant Remover to penetrate the old sealant thoroughly. Scrape away traces of old sealant. Wipe away excess Sealant remover with a wet cloth.